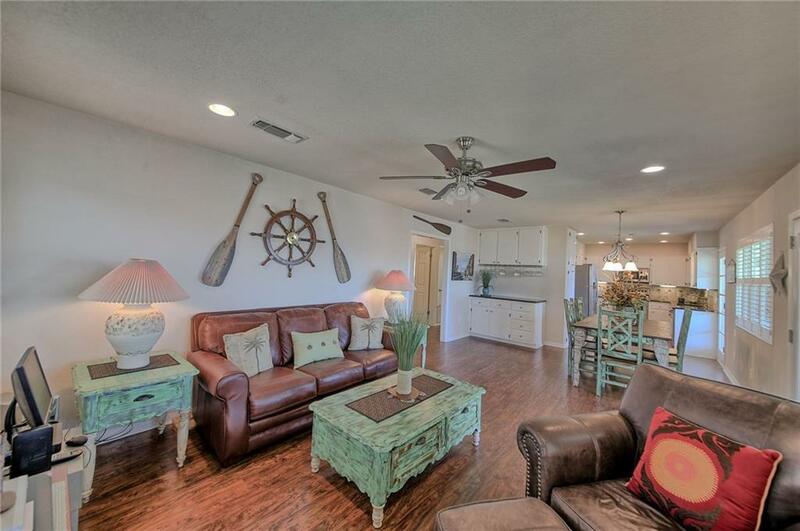 This charming three bedroom, two bath lake home with expansive views of Lake LBJ is ready for year round fun! 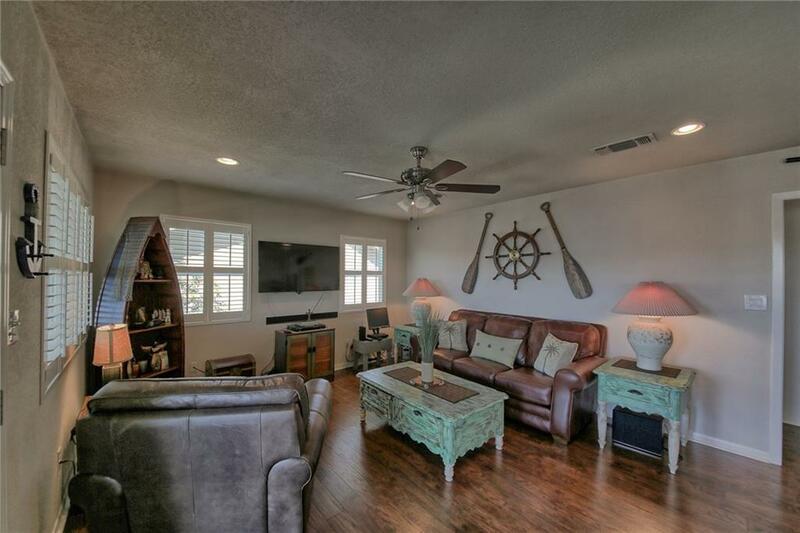 With the main living space upstairs to take full advantage of water views, this home is move-in ready. 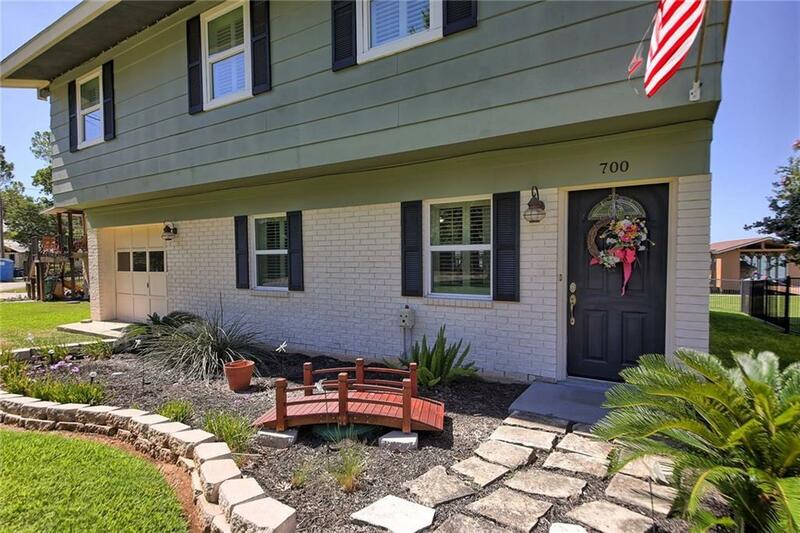 Improvements include but are not limited to - kitchen stainless steel appliances, a/c system replaced in 2013, all eighteen windows replaced with high performance solar cooling glass, granite countertops installed in the kitchen, bar, and bathrooms, and much more. Ask for a list of improvements. 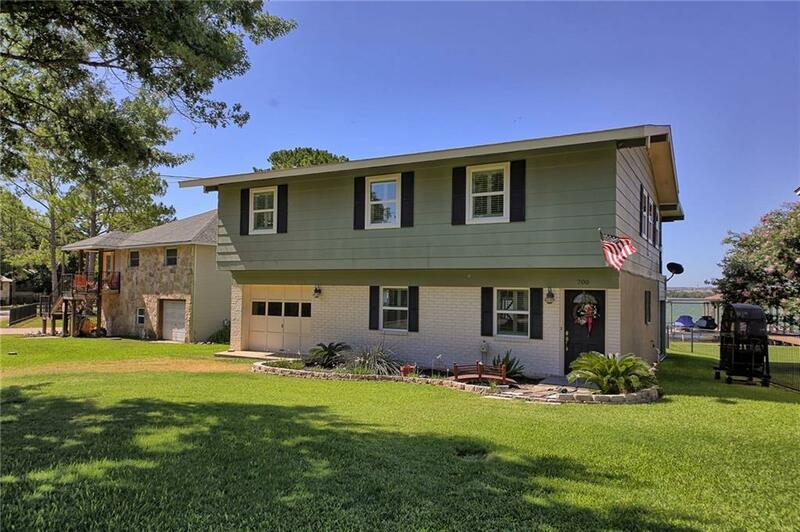 Property listed by Gillean & Associates Realty.